Here is a good news to all car driving junkies! 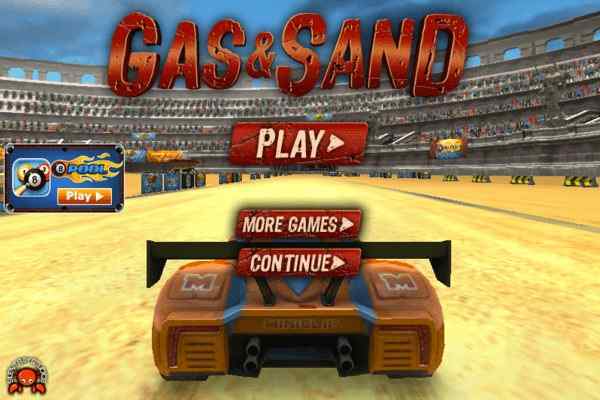 One of the best brand new 3D car racing games ? City Car Driving Simulator - is out! Join it to drive your beautiful car at night on the streets of an awesome city! Enjoy your ride at top speeds while squeezing through the heavy traffic and avoiding the cops on the road! Keep your eyes opened while roaming around the vast city since the strict cops are watching you continuously. 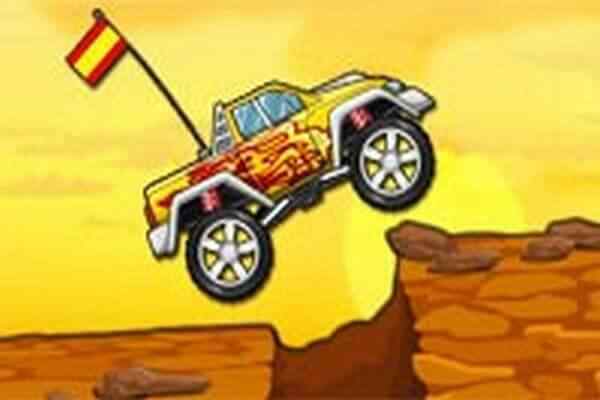 Even a single mistake can encourage police patrols to take you behind the jail in this free online driving game for boys. Avoid them as much as you can to find out a steak house where you can have a break from this hectic ride! Once it is done, take your seat again in your favorite car and get ready to perform a plenty of thrilling and exciting actions in this exclusive 3D environment. Use the mouse properly and get the full control on your vehicle. 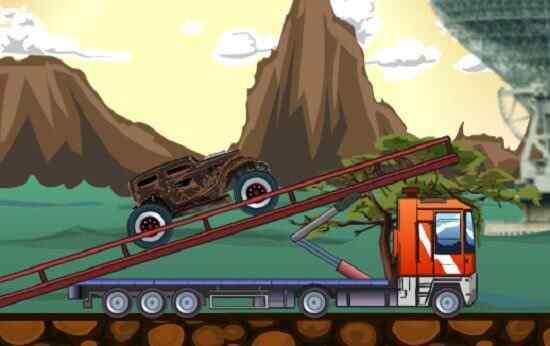 Make sure that you customize your vehicle to the optimum possible detail in order to enjoy the never seen driving experience in this cool html5 game. City Car Driving Simulator is an extremely popular, realistic car simulation game where you have an amazing freedom to ride your vehicle. Customize the steering and wheels of your car to create the most amazing ride of your life. No pedestrians are there to restrict your way. Take your car though the traffic to the destination in a night view mode! 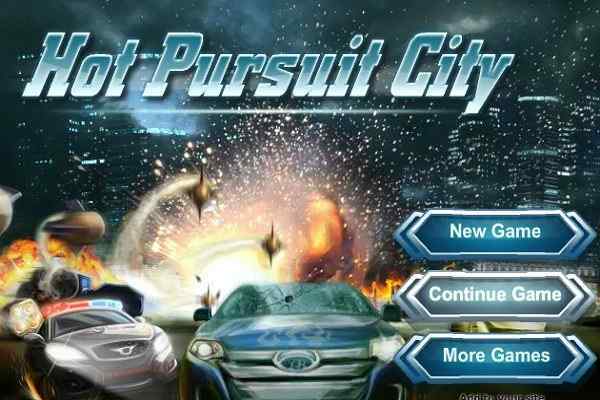 Developed by Bone Cracker Games, it features beautiful night view, car customization and traffic setting. 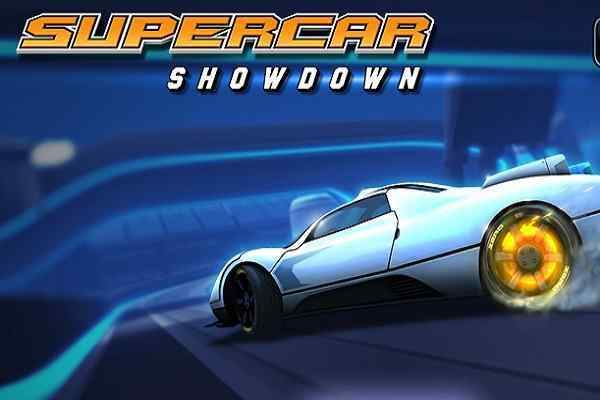 Play this one of the best car driving games in desktop browser and android phones!